Spot the Difference is a visual perception and attention task. 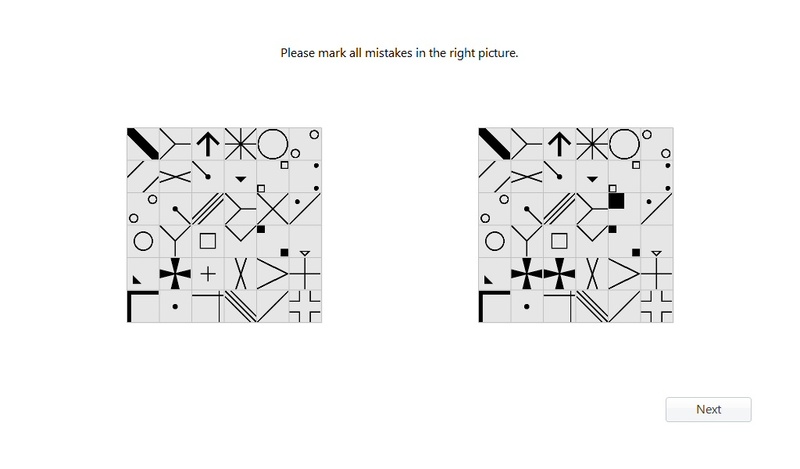 The test generates two grids of symbols. Search for mismatches in the right grid.